The Ontario senior homeowners’ property tax grant (OSHPTG) is intended to help offset property taxes for seniors who own their own home and who have low to moderate incomes. This program is funded entirely by the Province of Ontario. The Canada Revenue Agency administers this program for Ontario. 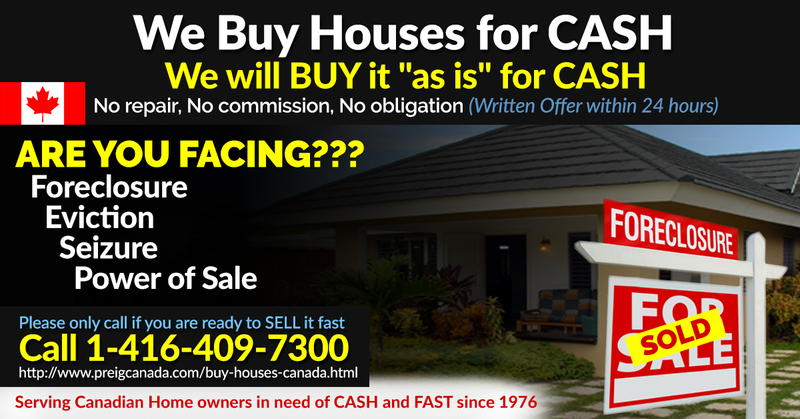 We buy houses in Canada is very helpful for those property owners who need cash and a fast closing. 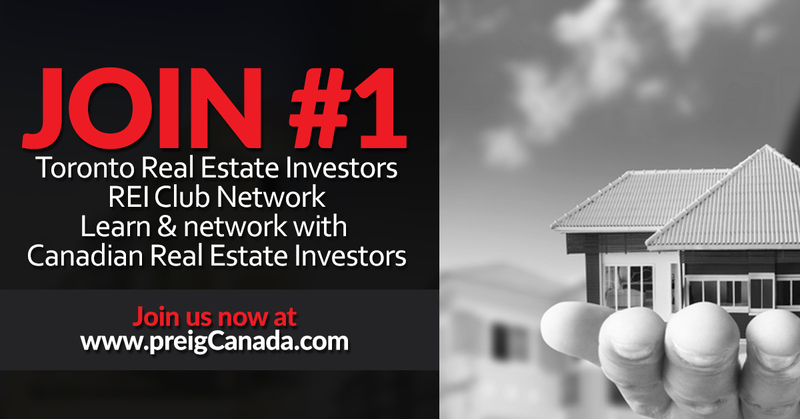 We buy houses in Canada is facilitated by professional real estate investors group (PREIG) Canada members who have proper training, coaching and resources. 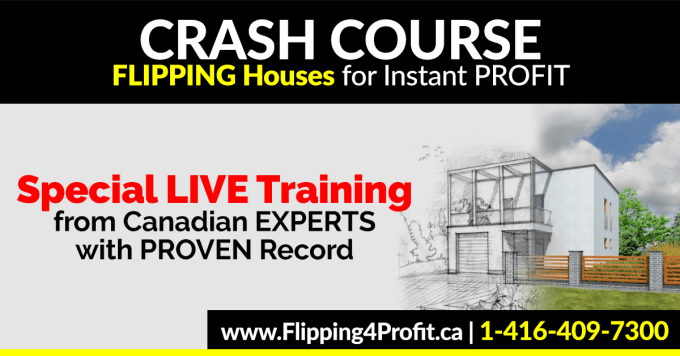 You have probably seen the advertisements about Canadian real estate investors who buy houses for all cash with fast closing to accommodate the needs for the sellers. 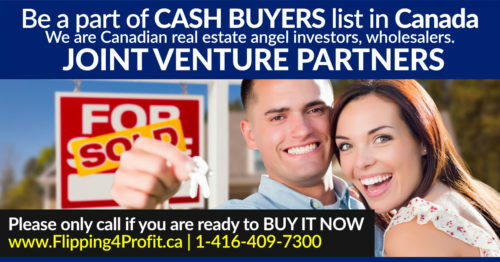 You may have thought to yourself what kind of business is buying houses? 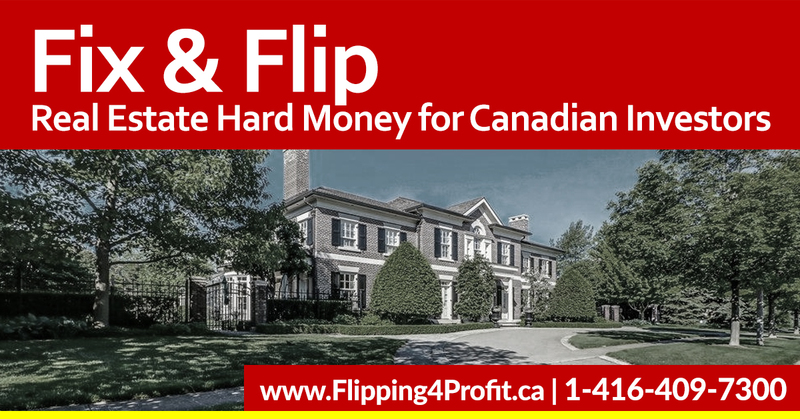 There are actually many reasons for people to purchase houses in Canada, and just as many reasons for people to sell their houses. News Room | Canada Revenue Agency | February 02, 2017 15:57 ETOTTAWA, ONTARIO- If you bought your home in 2016 or plan to buy a home, the Canada Revenue Agency (CRA) has information that may help you. 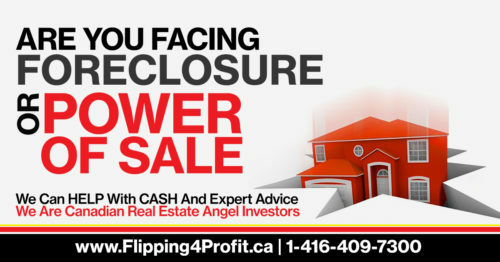 Sold your principal residence in 2016? 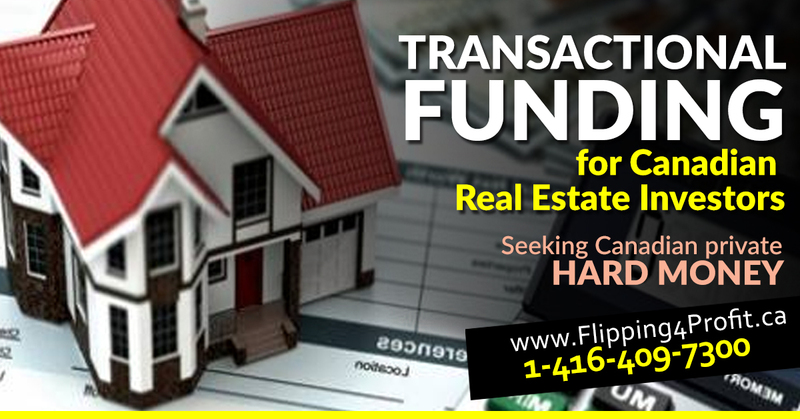 File a tax return and claim the principal residence exemption for capital gains. Starting with sales in the 2016 tax year, you are required to report basic information (date of acquisition, proceeds of disposition and address) on your income tax and benefit return when you sell your home to claim the full principal residence exemption. 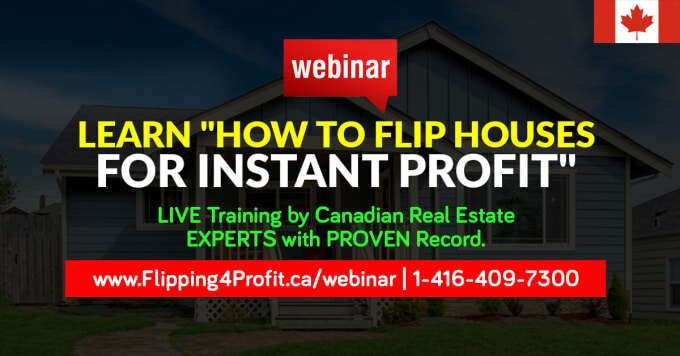 You do not have to pay tax on any capital gain when you sell your home if it was your principal residence for all the years you owned it and did not use any part of it to earn income. A property may qualify as your principal residence for any year that you or certain family members lived in it, if none of you designated another property as a principal residence for that year. If you are a first-time home buyer, you may be able to claim $5,000 for the purchase of a qualifying home in 2016. You qualify for the home buyers’ amount if you did not live in another home owned by you or your spouse or common-law partner that year or in any of the four preceding years. A qualifying home must be located in Canada and registered in your name and/or your spouse’s or common-law partner’s name according to the applicable land registration system. It includes existing homes, such as single-family houses, semi-detached houses, townhouses, mobile homes, condominium units, apartments in duplexes, triplexes, fourplexes, or apartment buildings, as well as homes under construction. you acquired the home for the benefit of a related person who is eligible for the disability tax credit. You may also be eligible to participate in the Home Buyers’ Plan (HBP), a program which allows you to withdraw funds from your registered retirement savings plan to buy or build a qualifying home for yourself or for a related person with a disability. 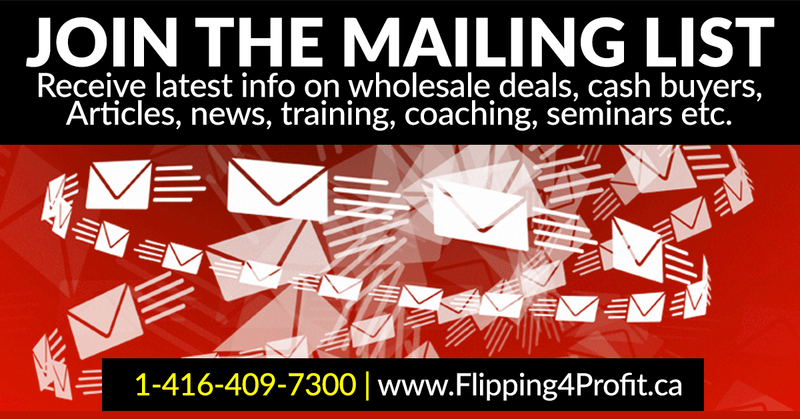 You can withdraw up to $25,000 in a calendar year, and you have up to 15 years to repay the amounts you withdraw. Your first repayment starts the second year after the year you withdrew the funds from your RRSPs for the HBP. you must have a written agreement to buy or build a qualifying home for yourself. You must intend to live in the qualifying home as your principal place of residence within one year after buying or building it.